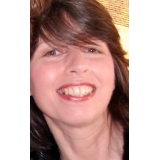 I'm a British Crime Writer living in France. A gritty crime novel set in London. 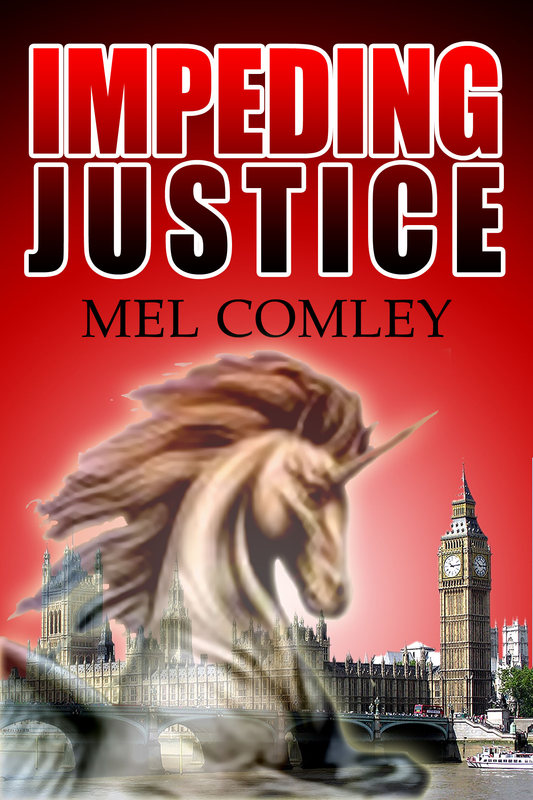 After The Unicorn kills her partner, DI Lorne Simpkins knows if she doesn't bring the underworld criminal to justice soon, she will be his next target. It's a race against time, she has a 24 hour deadline to meet before her kidnapped daughter is used as a human bomb by the Unicorn.